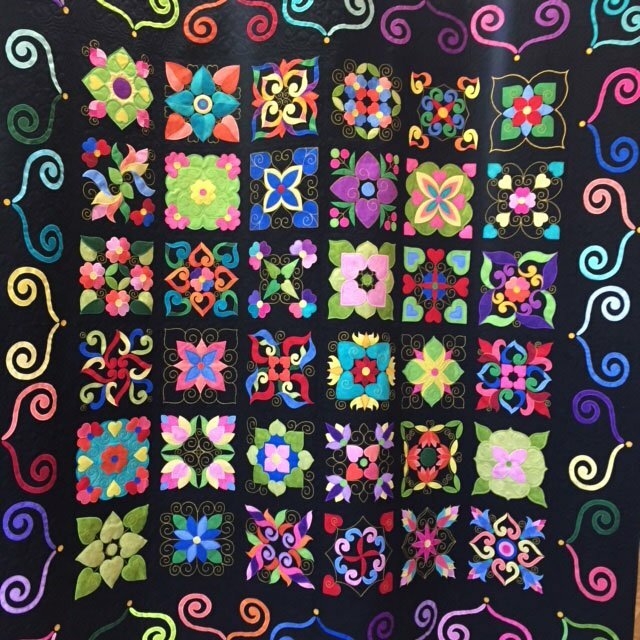 This class is offered to provide help, support, and tips as well as just plain stitching time for anyone signed up for the Affairs of the Heart Block of the Month quilt. Class attendance is optional but encouraged because it's fun! Please register if you plan to attend.